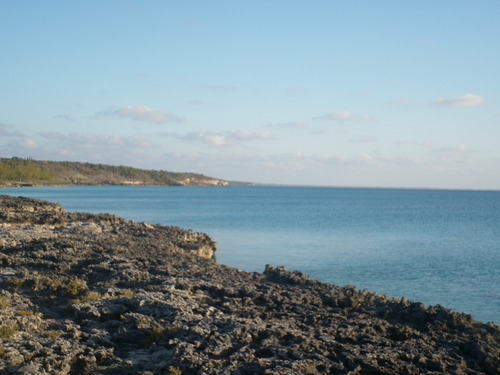 Ocean View Lot/Savannah Sound -Near Little Bay Ocean View Lot/Savannah Sound -Near Little Bay (Caribbean Side)-Lot 1B This ocean view lot (lot 1B)is in Savannah Sound, near Little Bay and is approximately 250 feet from the water with a deeded water access. 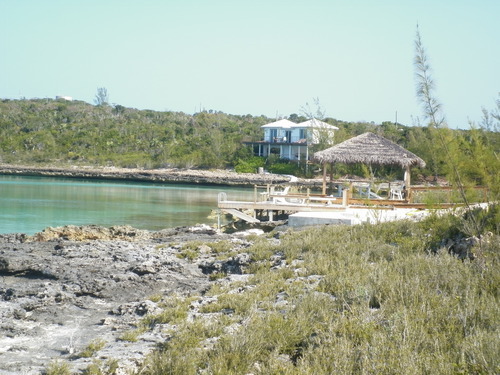 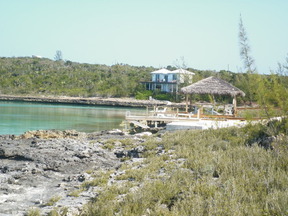 This property will give you a great view of the shoreline and is high enough to enjoy the breeze year round. 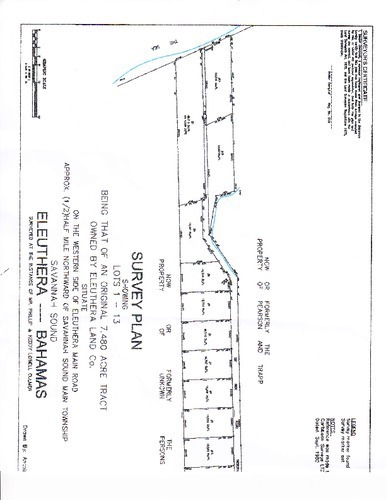 Utilities are at Queens Highway and owner will supply electricity and water to lot line. 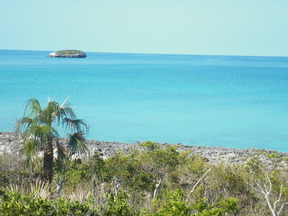 Property is approximately 25 miles from Governors Harbour and the Rock Slound Airport and is near to the world famous Windermere Island and a short drive from the settlements of Tarpum Bay and Governors Harbour (Banks Road) where there are many restaurants to choose from.